The Royal Aeronautical Society Solent Branch committee is delighted to have Dr Rob Lewis OBE presenting our RJ Mitchell lecture for 2018. Rob Lewis is the managing director of TotalSim, leaders in the fields of aerodynamics and Computational Fluid Dynamics (CFD). After starting his career with Fluent, a name well known to any students of CFD, Rob left to start AdvantageCFD with Adrian Reynard at Reynard Motorsports. AdvantageCFD supported all of Reynard’s motorsport designs, including the BAR F1 cars. Rob grew AdvantageCFD to 25 people by late 2006 when it was an essential part of Honda F1 aerodynamics department. 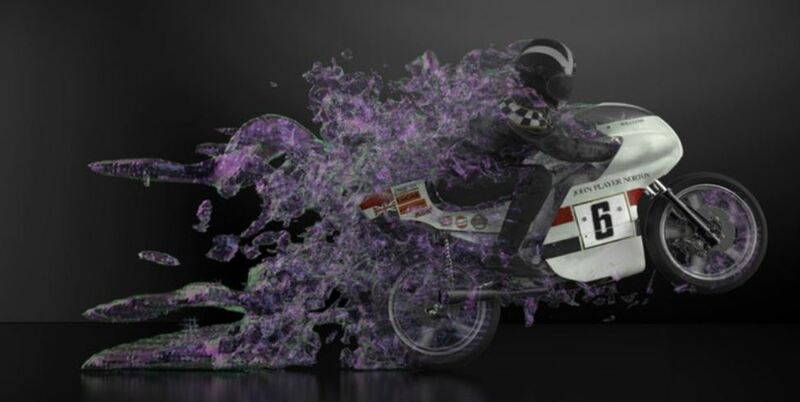 AdvantageCFD succeeded in setting the standard in motorsport CFD from inception to its closure in 2007. The switch in focus away from any outside consulting by the Honda F1 Racing Team gave Rob and some of the team at AdvantageCFD the chance to continue working with their clients by creating TotalSim. 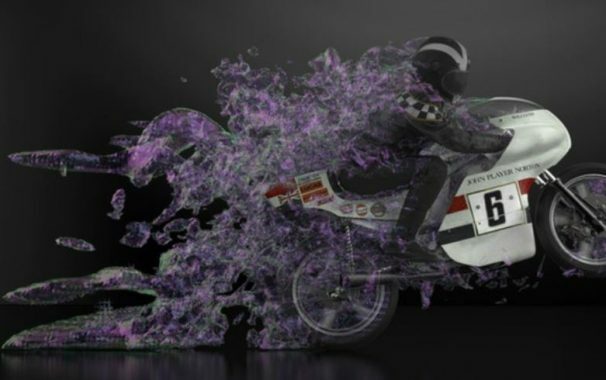 As specialists in CFD consultancy, development and support, with a particular focus on motor racing and other high performance sport, TotalSim have helped clients to achieve some extremely impressive goals, such as winning at Le Mans with Aston Martin and collecting several gold medals with the British Olympic cycling team. In his presentation, Rob will be talking about the aerodynamic analysis of numerous racing cars, Moto GP bikes and Olympic cycling equipment. He will also reveal details of an exciting new development that TotalSim are heavily involved with; the conversion of a Victorian railway tunnel into a wind tunnel, transforming it into the world’s premier full scale vehicle testing facility.